Broward County, Florida, might be pretty close to a perfect paradise, but that does not mean there aren’t those in need who call the area home. Many of these are children within the foster care system. 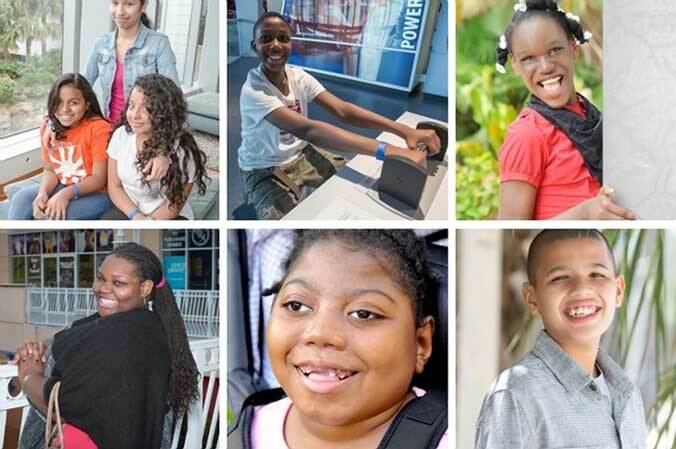 The Heart Gallery strives to help these needy children find the forever home they deserve. Currently, the Heart Gallery highlights the plight of children in need throughout the county. You’ll find all ethnicities represented, and all age groups. Many of these children were removed from abusive homes and other dangerous living situations, and now they dream of finding a family to call their own. There are many ways to lend a hand with the Heart Gallery. Perhaps the single best option is to adopt one of the children the Heart Gallery is sponsoring. If you have the room in your home, heart and life, there is a special child waiting to fill it. The organization also needs volunteers for a wide range of events, exhibits and more. If you cannot be a volunteer, the organization is seeking donations, or you can purchase items from the Heart Gallery’s online store and online auction to help fund their work. Other opportunities include special events where you can donate time, goods, money, or become a sponsor, or even host a fundraiser on your own to support the organization. 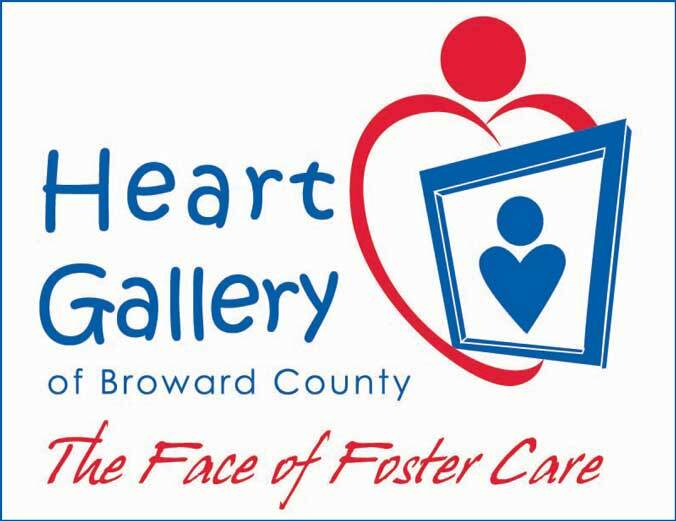 Lana Bell believes in the Heart Gallery’s mission, and that all children within the Broward County foster care system deserve a loving, accepting family. To help the organization make that possible for all children, she is currently donating money for each closing her office does to the Heart Gallery.